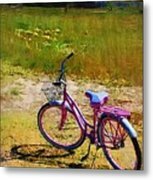 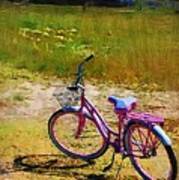 The Pink Bike is a photograph by Donna Bentley which was uploaded on October 5th, 2010. 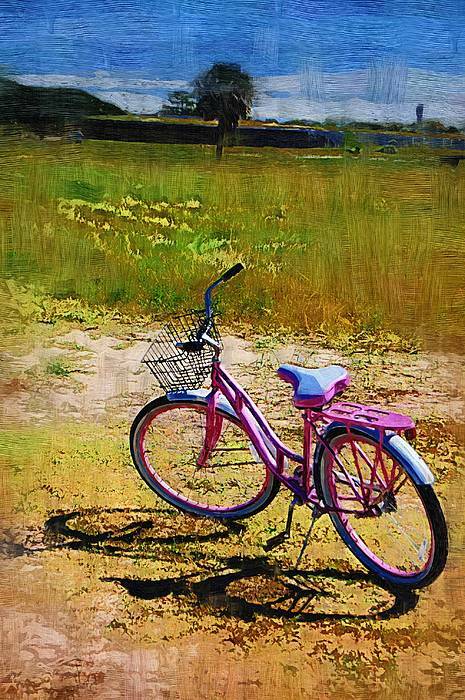 Digitally Enhanced Photography. I will donate 1/2 of all my earning for every card, Print, Picture of this bike for The Breast Cancer Research.